In 2014, the company were excited to be awarded a grant from the Kevin Spacey Foundation for the creation of a new short dance film. Exploring the importance of failure, the project saw Chloe attending stunt school in order to learn how to fall down stairs. The company then collaborated with Newson Media in the creation of a short dance film, Taking Flight. This will have its first screening as part of the Wales Dance Platform on Saturday 27th June at Chapter Arts Centre Cinema, Cardiff. 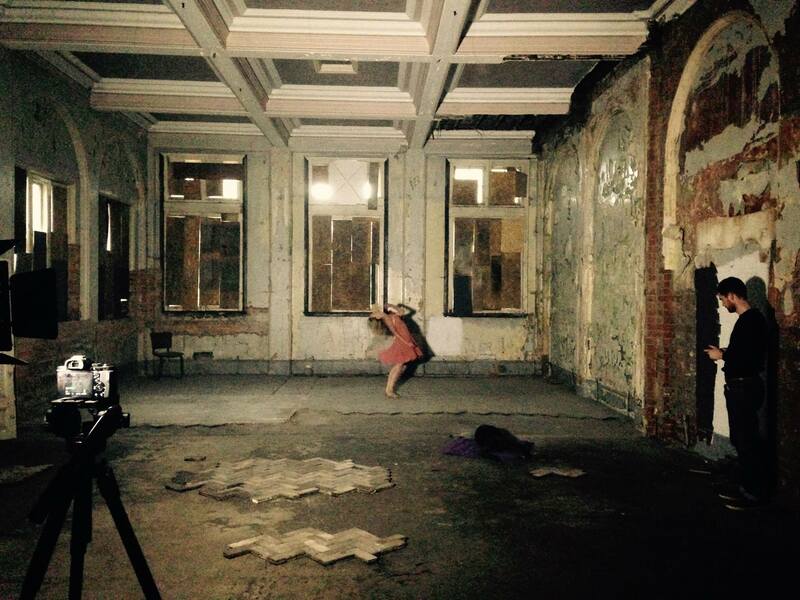 Chloe is currently submitting the film for International Dance Festivals. If you are interested in screening the work, please get in touch with Chloe.